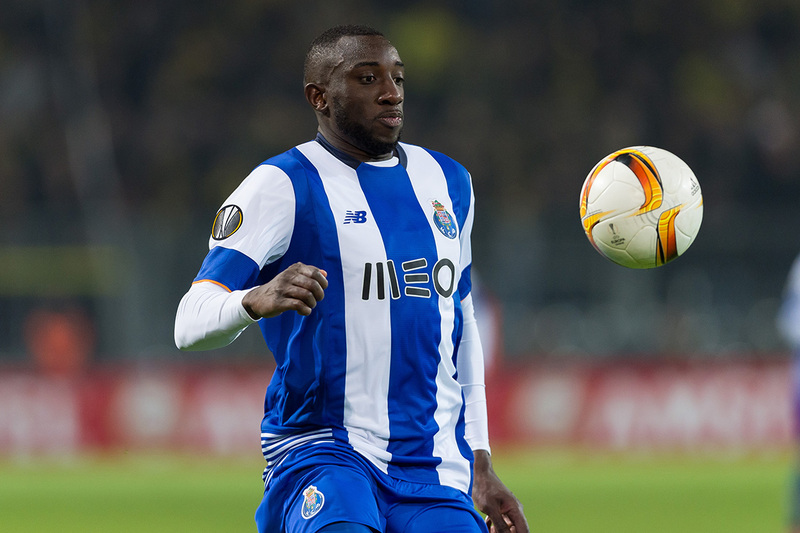 FC Porto are braced for the Premier League to come calling for 26-year-old striker Moussa Marega after the World Cup, reports the Daily Mirror. The Mali international has a £35m release clause in his contract but while previously scouted by Tottenham, he is currently being eyed by Everton, Swansea City and West Ham United. In his first season at the Estadio do Dragao, he found himself mainly on the bench and managed one goal in 13 appearances. However, this season Marega forced himself into the first team and responded with 22 goals in 33 appearances, forming a predatory strike partnership with Vincent Aboubakar. It’s the French-born striker’s most prolific season, topping the 13 goals he scored for Vitoria Guimaraes where he spent last season on loan. Despite continuing to improve his goal return, Porto aren’t likely to reach the value of his buy-out clause. With one international goal to his credit, Marega is a promising prospect for a lower-level Premier League club but not expected to lead the line prolifically from the outset. All three clubs have reason to look closely at the striker but the injuries which hamper Swansea currently, as well as West Ham’s currently goal-shy forwards, make the pair the likeliest to make a bid for Marega.